The show of producer Ekta Kapoor, Kasautii Zindagii Kay 2 is in the discussions even before being on-air. The audience will get to see the unique love story of Anurag and Prerna is going telecast from 25th September on 8 PM onwards. 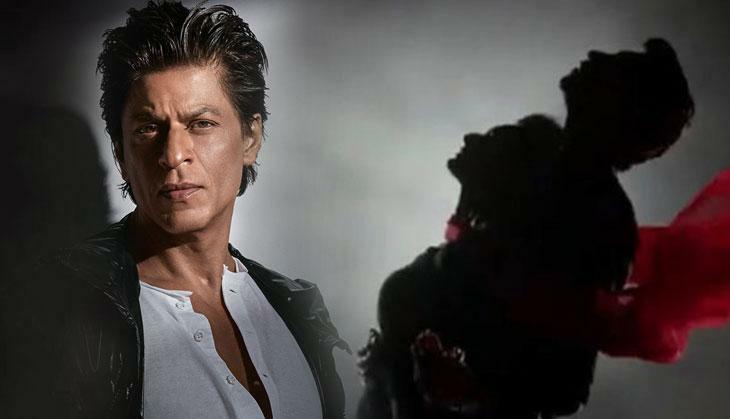 Recently the makers also shot one promo video with Shah Rukh Khan. Now reports are that King Khan charged a huge amount for shooting that only promo. In this promo, Shah Rukh Khan can be seen with Ekta Kapoor and they both are discussing love together. According to media reports, Shah Rukh Khan has charged 8 crores for this promo shoot. This is being said that Shah Rukh Khan shot with Ekta Kapoor for 6-8 hours. This is to notice that Shah Rukh Khan will be the narrator of the show. For that, he also shot for 2-3 hours. Currently, King Khan how much is the truth in his fees is not clear yet and there is no official announcement regarding the same happened yet. But it is clear that after Shah Rukh Khan's entry the show has reached to a different level. This is to notice that Erica Fernandes and Parth Samthaan are playing the leading roles of Prerna and Anurag Basu. Earlier Cezzane Khan and Shweta Tiwari played the roles of Anurag and Prerna. Whether actress Hina Khan is playing the role of Kamolika that was earlier played by Hina Khan.